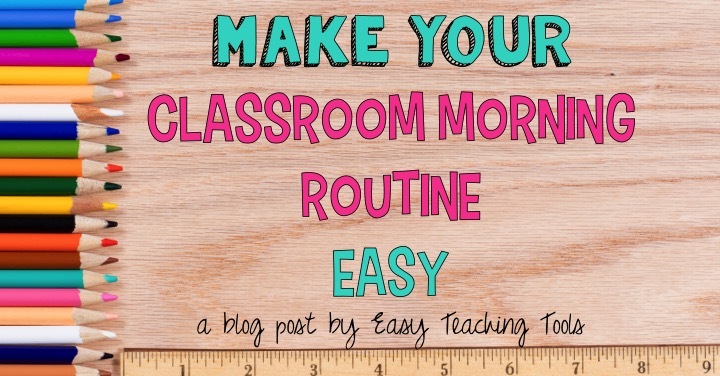 Do you want to make your classroom morning routine easy? 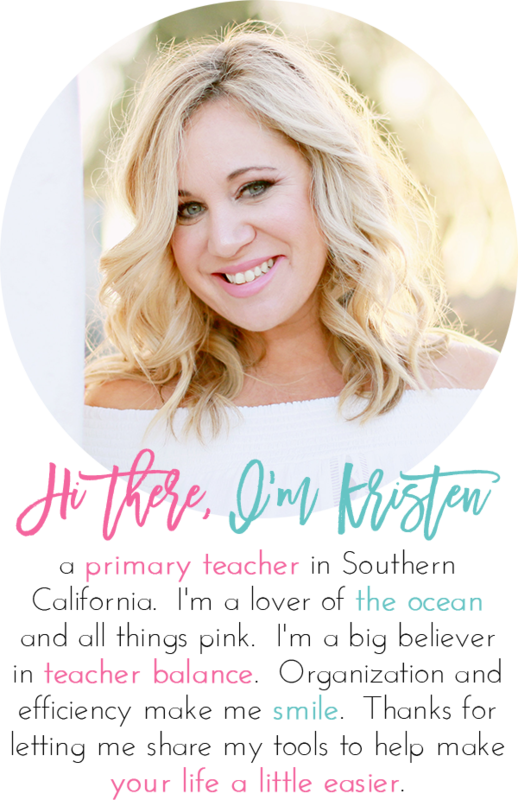 Are you trying to juggle student questions, taking attendance, helping Sammy log onto the computer while Marley needs help finding her lost pencil? All this while making sure your students are working on something meaningful without having to give the same directions over and over? 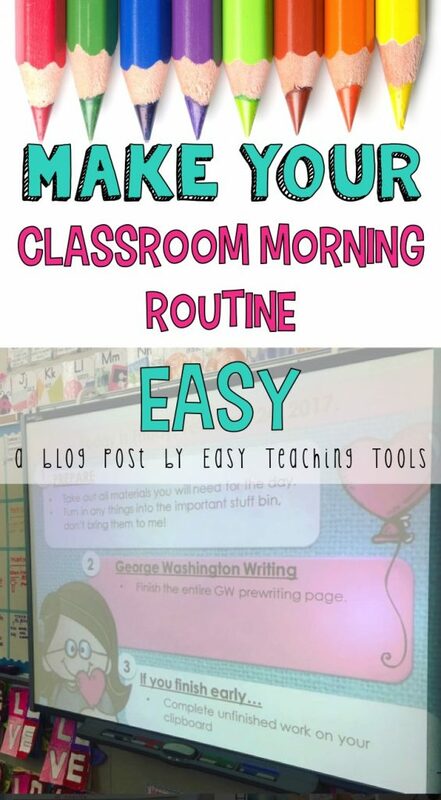 I’ve got a few things that I’ve implemented over the years that help make our classroom morning routine easy. It’s so important to be consistent with your morning routine. That way, even your tardy friends will know what to do as soon as they walk through your classroom door. In our 2nd grade class, students always hang up their backpack, take our their black folder, and line up quietly when the bell rings. As soon as I greet them at the door, they know to come in and work on their daily journal. They know that this is our routine every.single.day. Where do they get supplies? Where do parent notes, permission slips, papers to turn in go? What are your students working on? What do they do if the finish early? What do they do if they have questions? Tired of writing the same thing on the white board every day? I got sick of giving my students the same directions, day-after-day. I use these editable assignment slides so I can quickly type in instructions for my students. We use them every single morning. As the students walk in, I don’t have to say a word. Everything they need to know is on the slide that’s projected on the board. Best part? It can cover all of your expectations! You can try them out for free in my Facebook group in the files section. 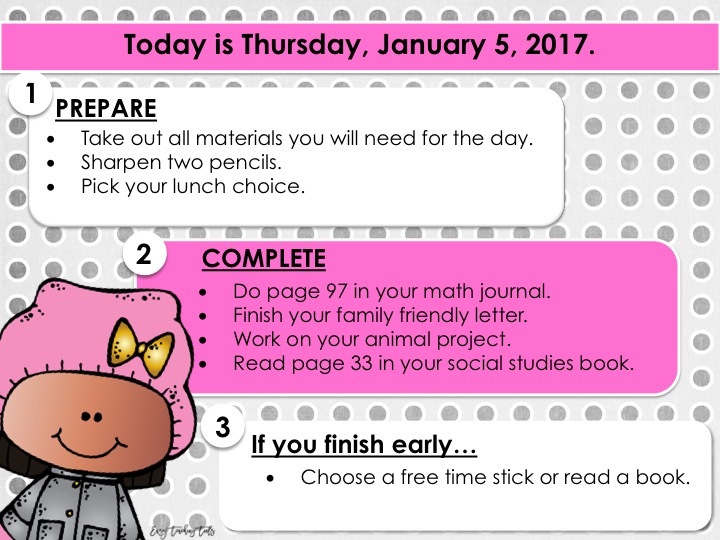 If you want to make your classroom morning routine easy, you can grab these Volume 1 morning message assignment slides for the entire year, Volume 2, or the Big Kids version! Good ideas. I have also had success with sustained silent reading for 15 minutes. I love this! I do a similar one with my 3rd graders and push it to them through Google Classroom! Thanks for sharing! Is there a way to try the slides out without going through the Facebook Group( I do not have Facebook 😃)?